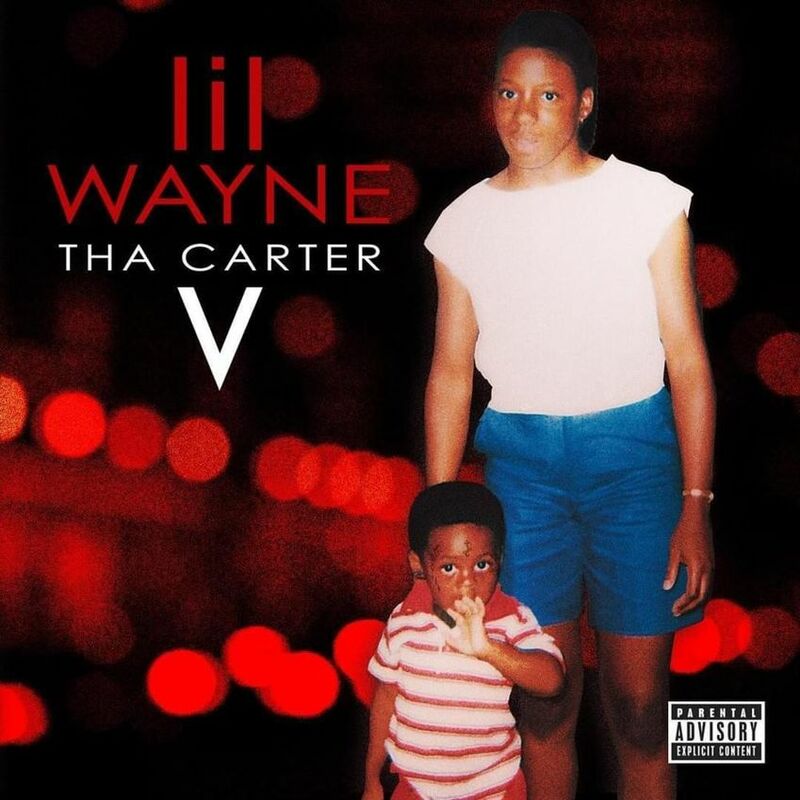 Lil Wayne released his long awaited album “Tha Carter V” today. He would release the album in 2013, but due to several lawsuits the launch was postponed each time. On “Tha Carter V” there are collaborations with Kendrick Lamar, Travis Scott, Nicki Minaj, Snoop Dogg.